Thanks for visiting my website. The pieces included in the website are representative of my work. I make both decorative and functional pieces. Each piece is either handbuilt, wheel thrown or a combination of the two. 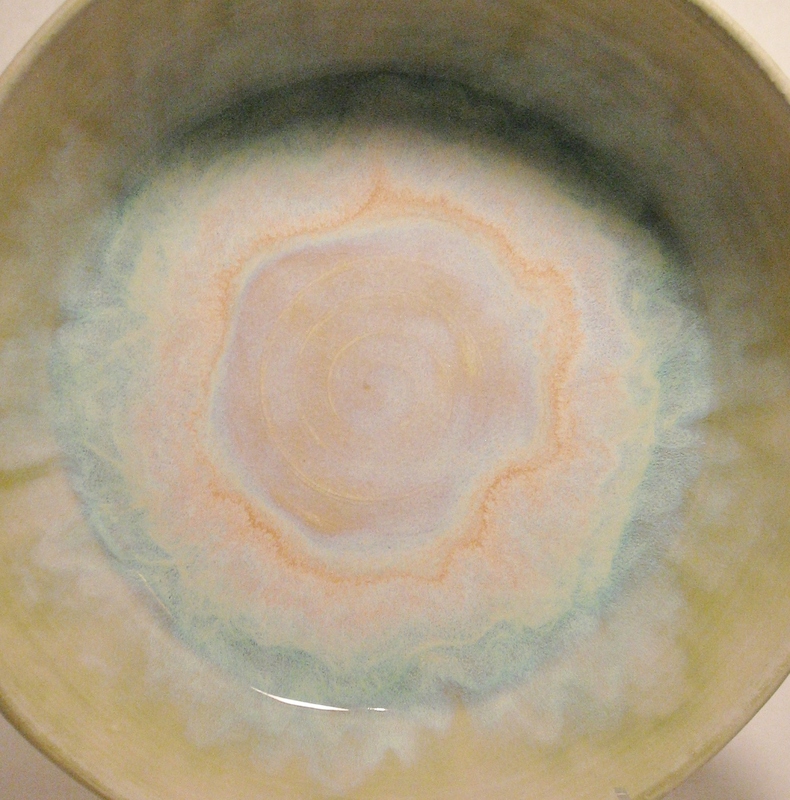 I use stoneware clay and for all of the functional work, I use leadfree glazes. The functional pieces are microwave, oven, and dishwasher safe. With care, your pottery could last you a lifetime.